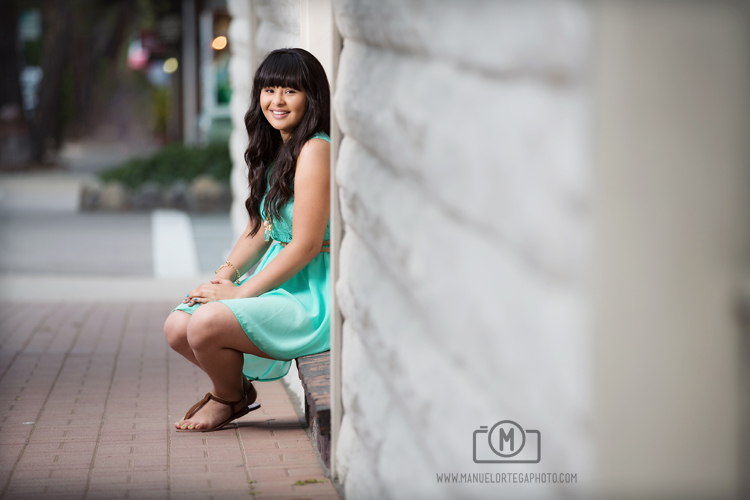 We had an amazing time with Soledad High School Senior April Gortarez! We decided on Carmel by the Sea for her senior portrait session. Carmel is one of the most picturesque places on earth and a perfect place to capture April’s spunky and outgoing personality. 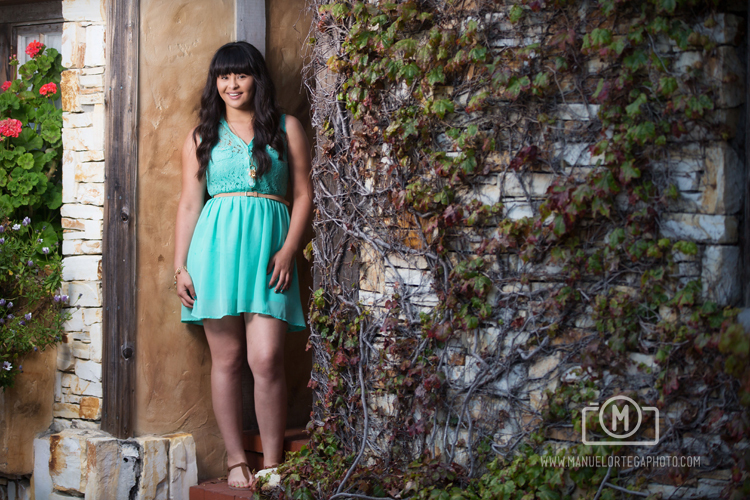 Senior Portrait Sessions take place at custom locations through the Monterey Bay area, Carmel CA and Salinas. We love putting together one of a kind senior portrait sessions to create one of a kind memories. Call, email or find us on Facebook to tell us your ideas. 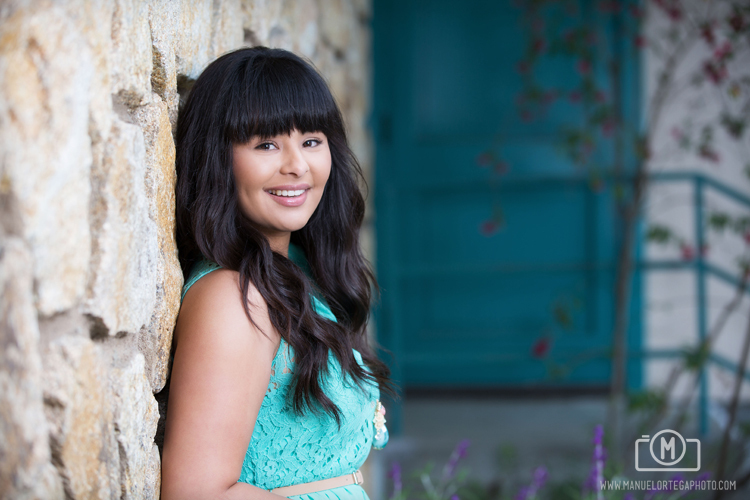 We would love to talk to you about your senior portrait session ideas. We offer a limited number of senior portrait sessions each year in late summer and early fall, we tend to schedule approximately 3 weeks in advance. 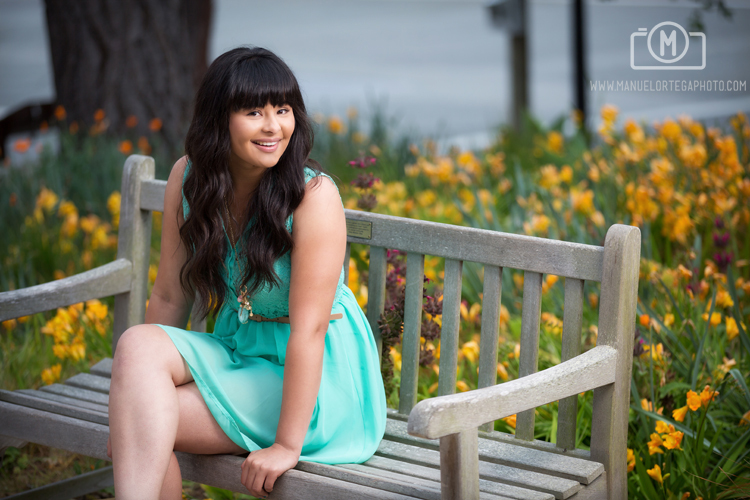 Be sure to secure your date as early as possible to ensure your ideal senior portrait session!